Here is a handy calendar you can use year after year to plan what translations you need to do with Pangeanic. 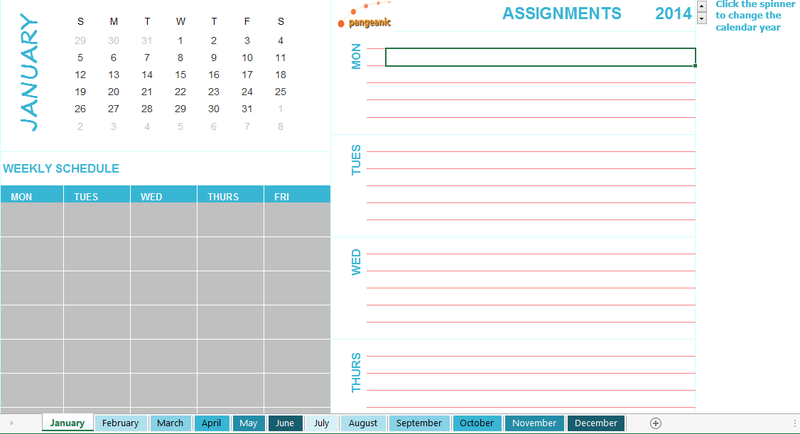 Or, alternatively, you can also use it to calculate future dates with its calculator on the top right. Change year after year to see what date it will on a certain day. Or use it to check what day of the week you were born.